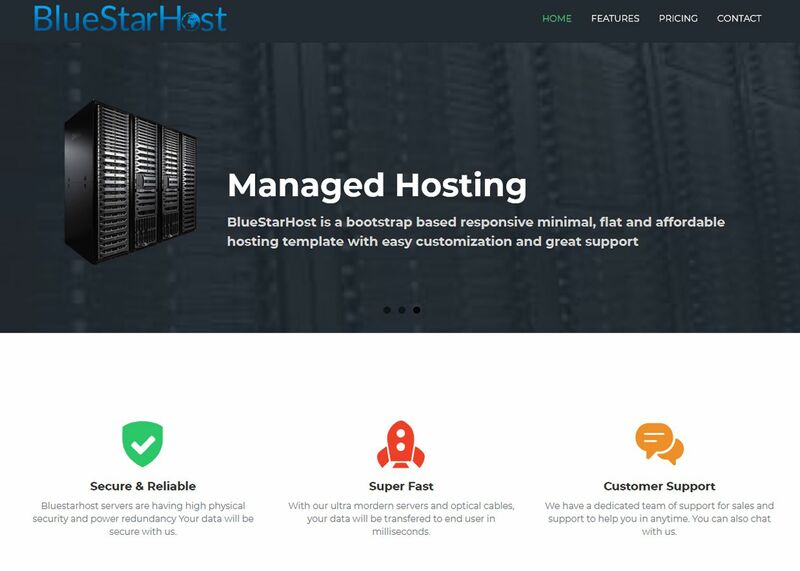 Bluestarhost servers are having high physical security and power redundancy Your data will be secure with us. With our ultra modern servers and optical cables, your data will be transferred to end user in milliseconds. We have a dedicated team of support for sales and support to help you in anytime. You can also chat with us.